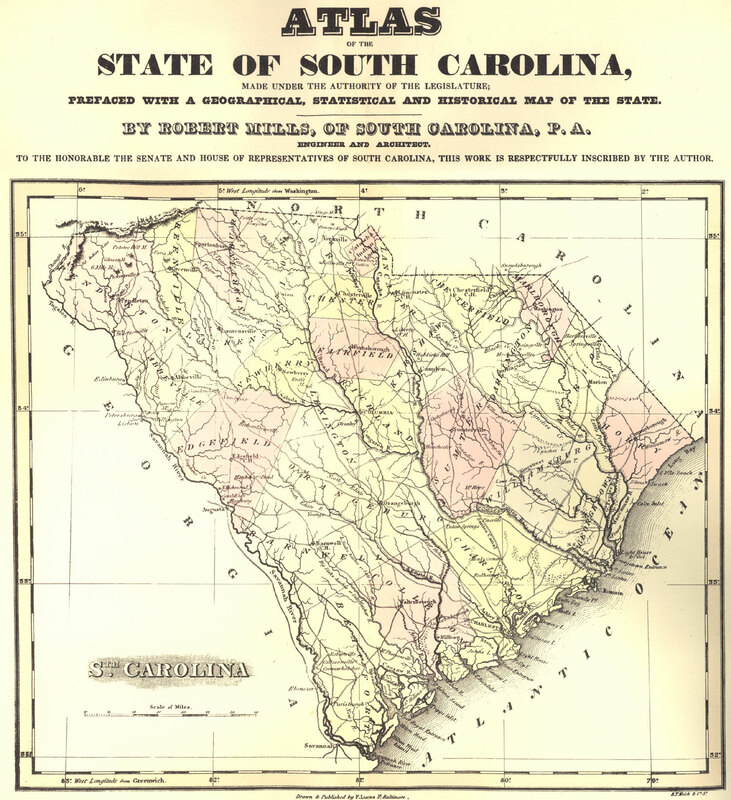 Settlement in South Carolina generally proceeded from the coast to the mountains. Some 19th-century Jewish immigrants stayed in Charleston and became pillars of Beth Elohim. Others ventured to smaller lowcountry towns, to Dillon, Darlington, and Florence in the PeeDee, to Camden, Manning, and Sumter in the midlands, or to Due West, Abbeville, and Greenwood in the upcountry. After the Civil War, the merchant class became more directly involved in agricultural production, as planters’ absolute power over farm labor was broken and as white farmers competed aggressively with freedmen for the lands that slavery had monopolized. As furnishing agents for free farmers, black and white, merchant-middlemen could exert control over the sale of the crop, the distribution of the proceeds, and when farmers’ debts exceeded their income, ownership of the land itself.